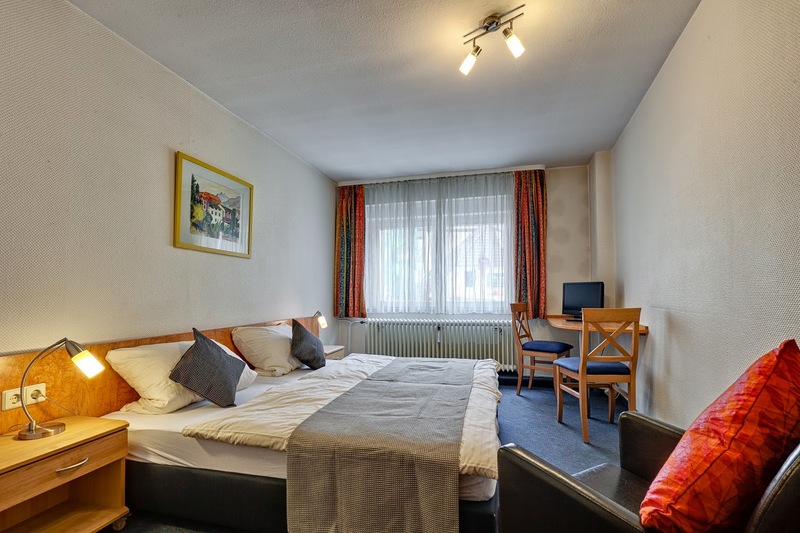 Welcome to our Hotel Alte Post in the wonderful Hermann Hesse city Calw. 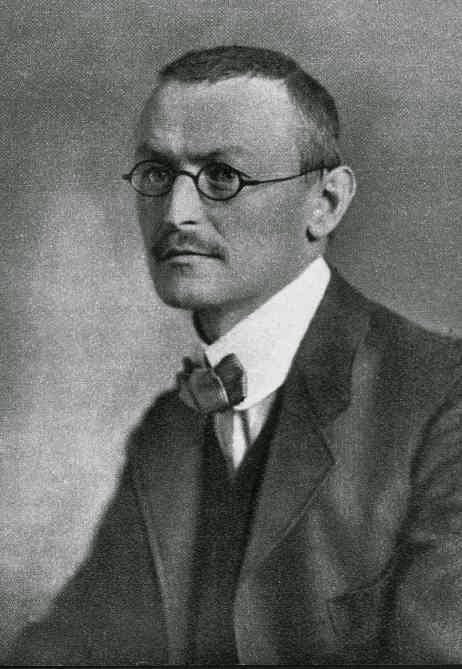 Hermann Hesse is one of Germany`s most famous writer. Here you can visit the famous Hermann Hesse Museum. The wide areas and the mysterious forest allow tourists to have the ultimate and memorable experience. For friends, for the family or for lovers the black forest will be a romantic and comfortable place. Discover mysterious places, great views, the story behind the black forest, the culture and a great range of sports activities.